Clothes Mentor a womens resale shop grand opening in Westerville Ohio. 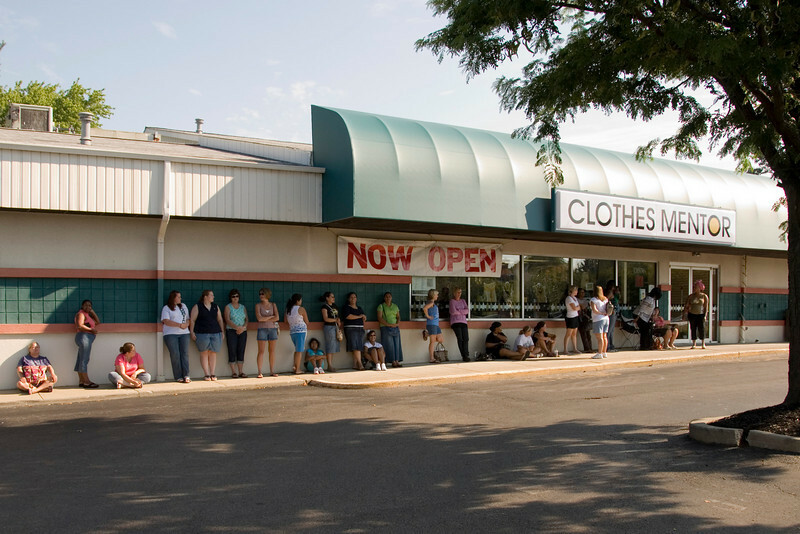 Hundreds of eager customers waited in line before the store opening to be the first to experience the newest location of the rapidly growing Clothes Mentor franchise. All pictures are copyright OUAC INC and should not be reproduced or used in any way without written permission from the owner.